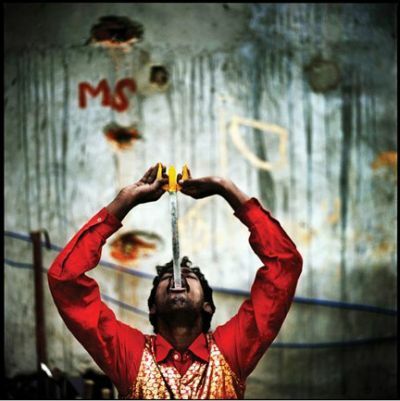 PDN presents the 2010 Faces photography contest. A FIRST PLACE WINNER will be selected for each category. from Modernage - up to $150 value. PDN is expanding our distribution to include over 5,000 creatives! Deadline for entries is March 15, 2010.